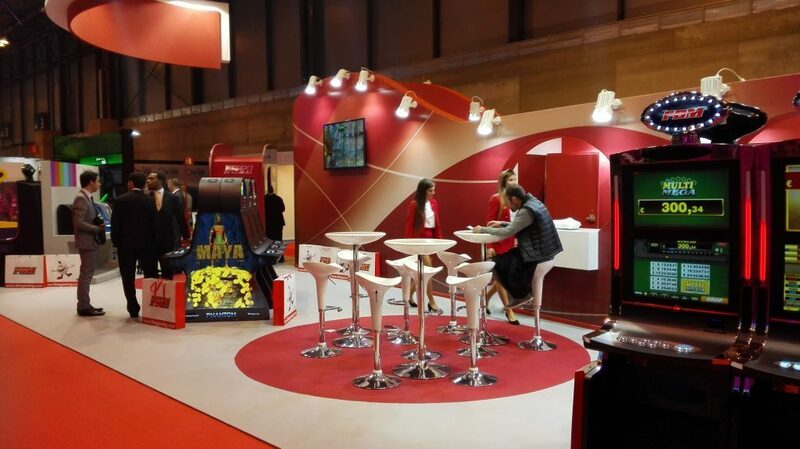 Fer-Interazar 2015 was held on days 24, 25 and 26 March 2015, at the fairgrounds Juan Carlos I IFEMA. 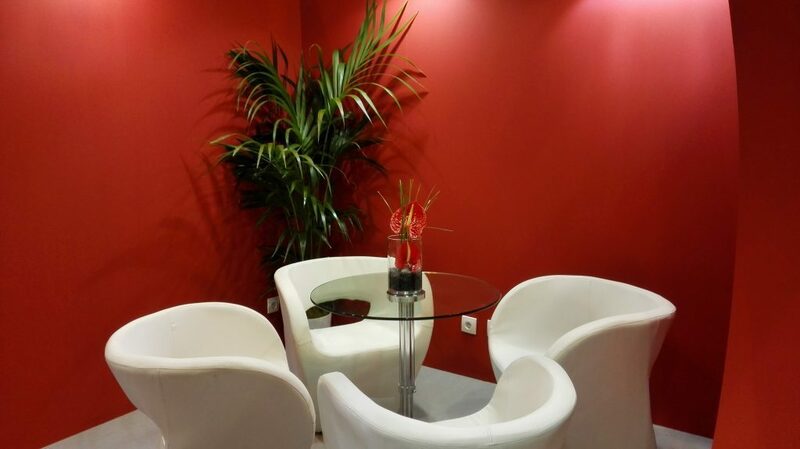 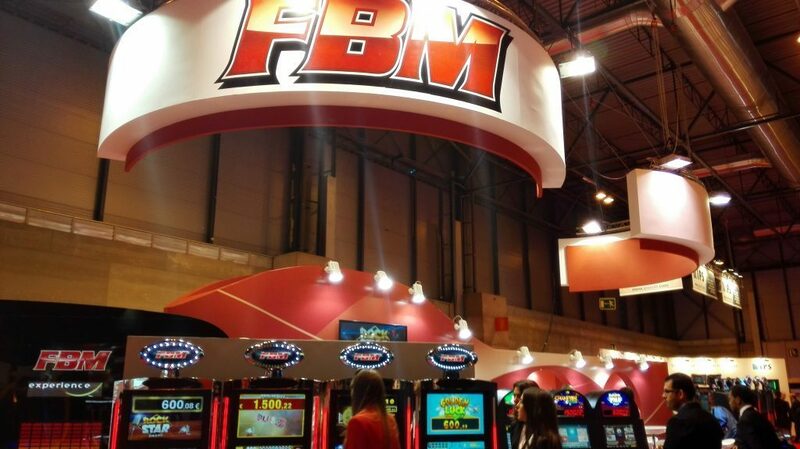 During those days, Madrid was not only the capital of Spain, also became the world capital of the Game. 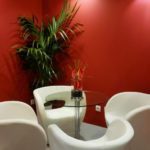 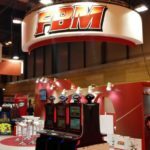 Coinciding with its 35th anniversary, was a unique shopping event which was attended by all large, medium and small Exhibitors that make up the sector in Spain, accompanied by the most prestigious international companies. 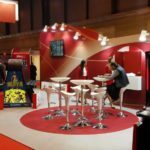 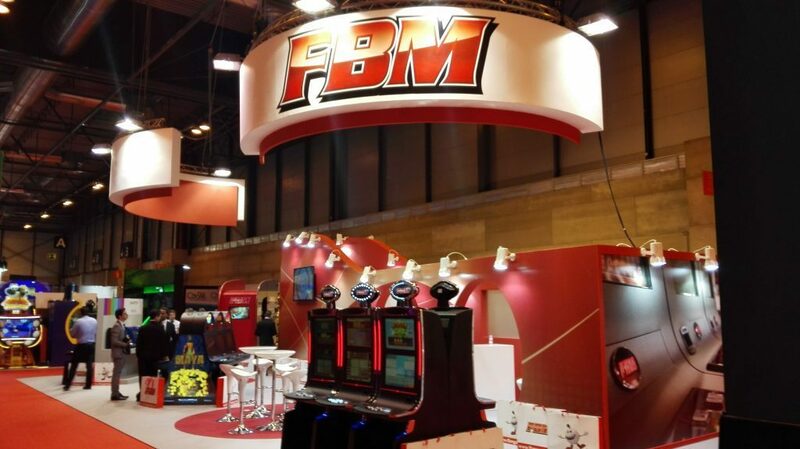 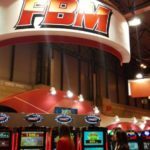 Grupo ALC developed in this last edition 2015, a stand of 104m2 for the international corporation FBM Gaming, in its second year of participation at the event.